Project Loon, a Google initiative that hoped to deliver internet connectivity to the most remote parts of the world via high-flying balloons will finally begin testing with carriers in Indonesia this year. “Many of us think of the Internet as a global community. But two-thirds of the world’s population does not have internet access. 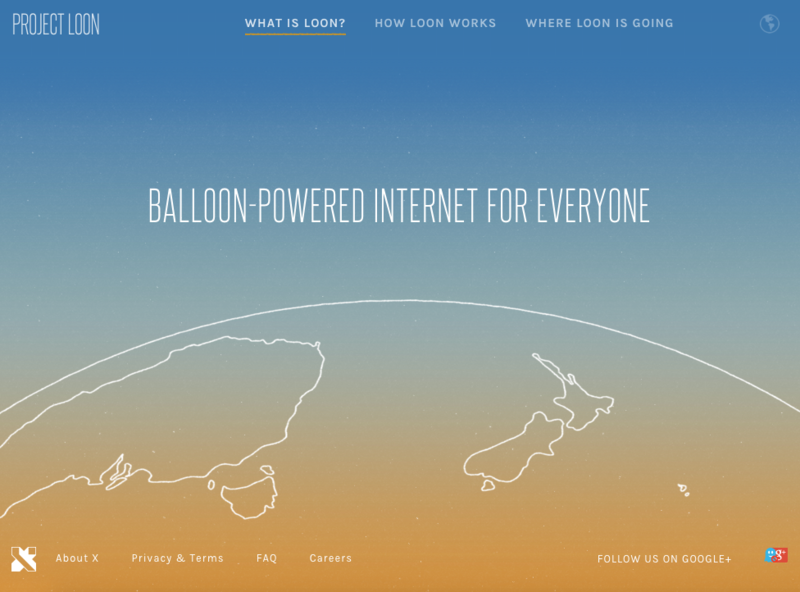 Project Loon is a network of balloons traveling on the edge of space, designed to connect people in remote areas, help fill coverage gaps and bring people back online after disaster,” they explain on their website. This is a major milestone for the project that almost had to be scrapped due to challenges it faced in its development phase. For starters, Google couldn’t find a balloon design that offered enough durability to be precisely navigated through the stratosphere and still be inexpensive enough for the initiative. “We busted a lot of balloons,” said Astro Teller, head of Alphabet’s X unit (formerly Google X), showing off some of the designs to the crowd at the annual TED conference, held in Vancouver. Eventually however, the team settled on balloon that managed to travel around the world 19 times in 187 days, “…so we are going to keep going,” Teller said. The next step will now see how capable Project Loon is in providing reliable internet service to consumers. In addition to testing in Indonesia, Alphabet is also in talks with the Sri Lankan government to exchange access required for the radio frequency spectrum for a stake in the initiative. Despite being considered one of Google’s “moonshots,” Teller asserts that the project is very much moving forward, and Alphabet is already in talks with carriers around the world. “It will change the world in ways we cannot possibly imagine,” he adds.